Doc Thompson Plumbing Provides Expert Services for Property Managers & Tenant Improvements in Columbus and Gahanna, Ohio. Any professional who works in the property management field as a commercial property manager is well aware of the importance of tenant improvements and maintenance. When current tenants have problems, managers always have to be ready to provide them with the efficient and dependable services they need. If a tenant gives his commercial property manager a phone call in the middle of the afternoon panicking over a plumbing emergency such as a rapidly overflowing toilet, Doc Thompson Plumbing can make a reliable business choice for all you plumbing needs. There are many benefits of recruiting Doc Thompson Plumbing for plumbing property management needs. The plumbers who are part of the Doc Thompson Plumbing staff all have extensive training, experience and expertise, helping clients feel comfortable and at ease putting their confidence in them. 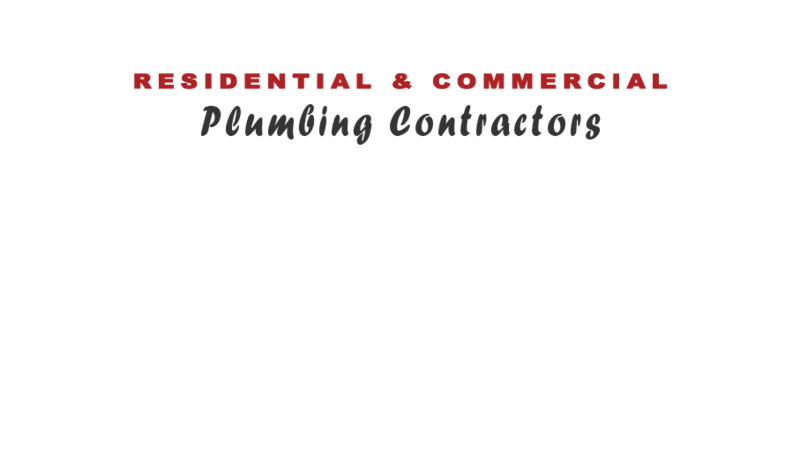 The plumbing business regularly works with property owners, general contractors and even property management firms. As a result, they fully understand the needs of a commercial property manager. Some examples of the many tenant improvement plumbing services that are available at Doc Thompson Plumbing are sewer line upgrades, water line upgrades, sewer line installation, sewer line repair, sewer line maintenance, plumbing enhancement design, plumbing enhancement construction, upgrades for ADA (Americans With Disabilities Act) codes and much more. When a manager needs installation of water heaters, leak detection work, drain cleaning, sewer cleaning, repiping, shower installation, bathtub installation, garbage disposal repair, pressure regulator installation or anything else, he or she can rely on the talented and skilled Doc Thompson plumbing team fully. 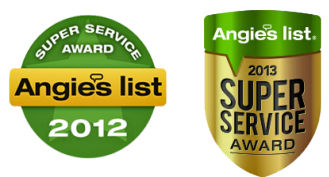 When it comes to plumbing service, their hard working pros simply do it all. Their tenant improvement plumbing services are all also extremely budget-friendly and reasonably priced. If a manager wants inexpensive plumbing services for his commercial property, they can deliver time and time again. Tenant improvements don’t ever have to cost people high amounts of money when Doc Thompson is available. The esteemed plumbing business also values customer service and satisfaction. The plumbers on the team work hard to ensure that commercial property managers appreciate the work they offer them. If someone wants to hire a respected plumbing business that gives every single project their all, that’s them. Whether someone needs tenant improvement work for an apartment building, group of condominiums or anything else, Doc Thompson Plumbing can give the fine service they want and deserve..